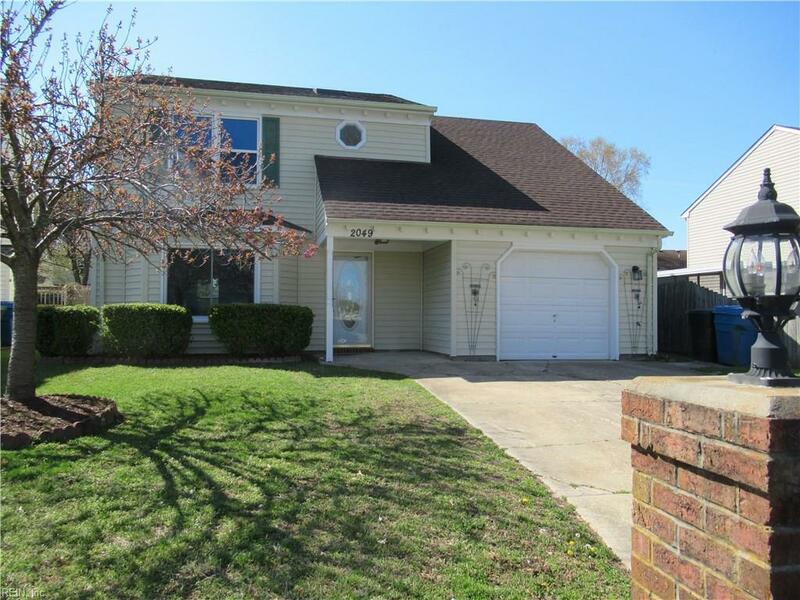 2049 Manassas Rn, Virginia Beach, VA 23464 (#10251352) :: Abbitt Realty Co. 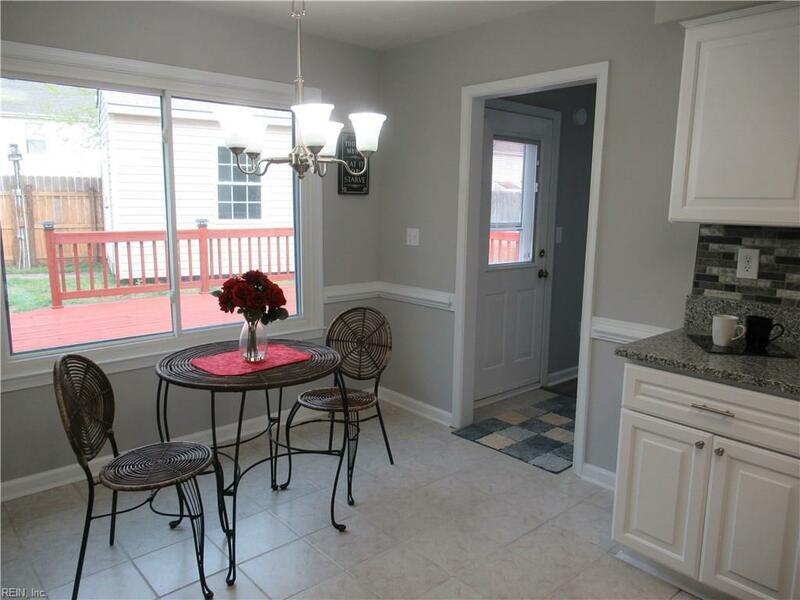 Wonderful updated 4 BR, 2.5 Bth. 2 story. 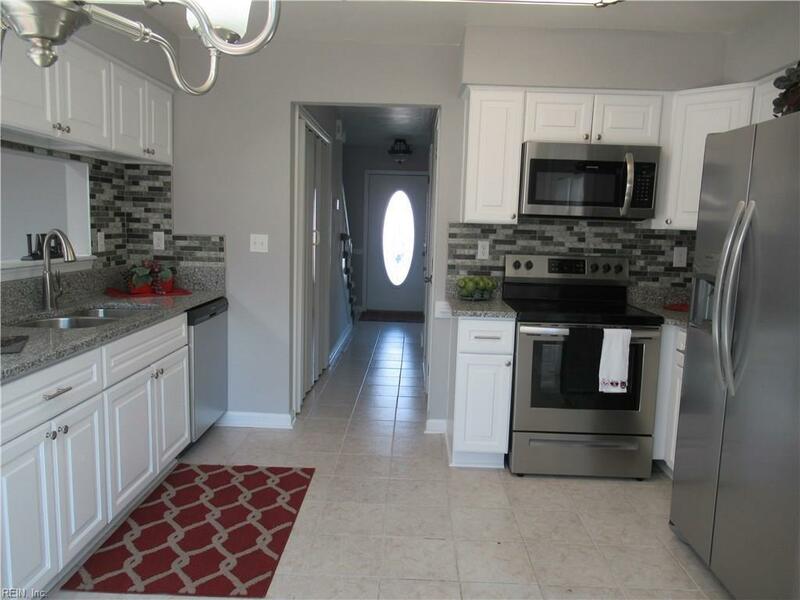 Brand new Architectural roof, new kitchen cabinets, granite countertops, stainless appliances, all new paint & carpet and wood look waterproof vinyl flooring. New Apollo Gas heat. Good size rooms throughout. Family room has new skylights, eat in kitchen, formal living room and dining room. Big fenced back yard with two storage buildings and a large deck. No HOA & No Flood Zone. Central location near the expressway, CBN University, lots of churches, restaurants & shopping. 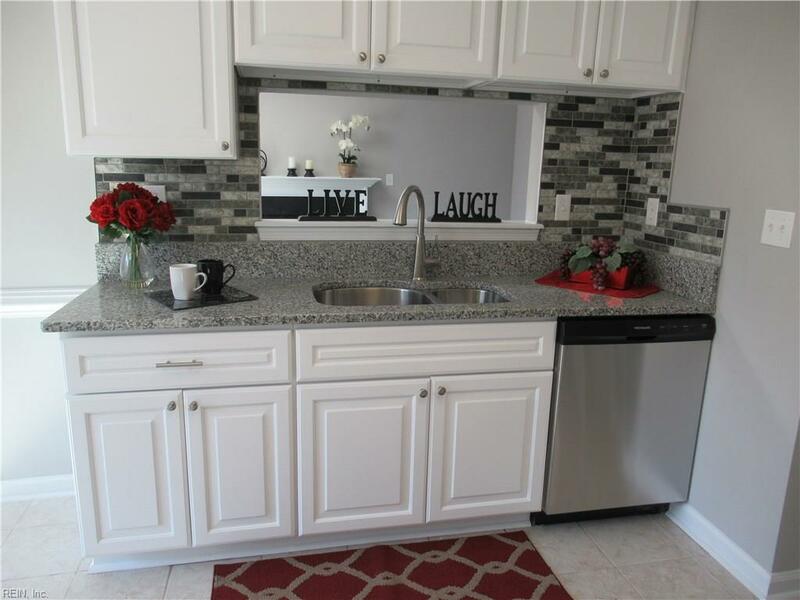 Convenient to the military bases, downtown Norfolk and Virginia Beach Towne Center. Don't miss this beauty!